Austin, Texas (CNN) For years, Cameron and Tyler Winklevoss were known for the company they didn’t launch: Facebook. Now, the pair hope to be known for their bet on cryptocurrency, which they liken to a different kind of social network. 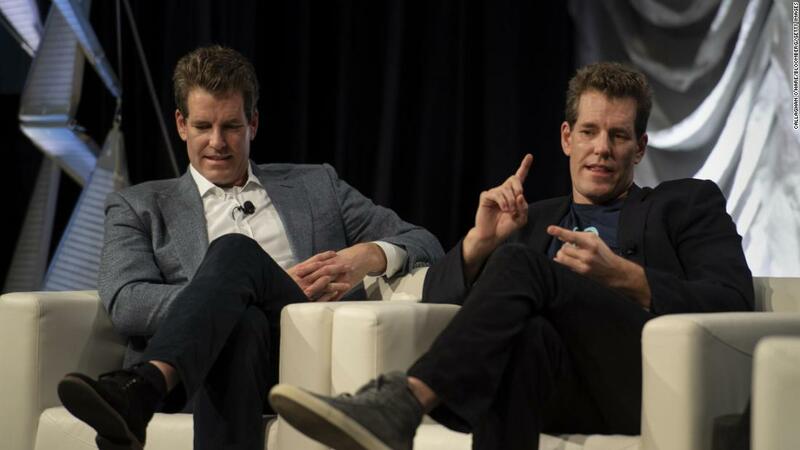 Cameron Winklevoss said Gemini, which was founded in 2014, continues to grow in the US, Asia, Canada and UK, attracting new talent from the financial services industry and top tech companies. It’s now focused on expanding into Europe and recentlylaunched a mobile app. Although the crypto industry still receives criticism from seasoned investors like Warren Buffett, the space isalso evolving. 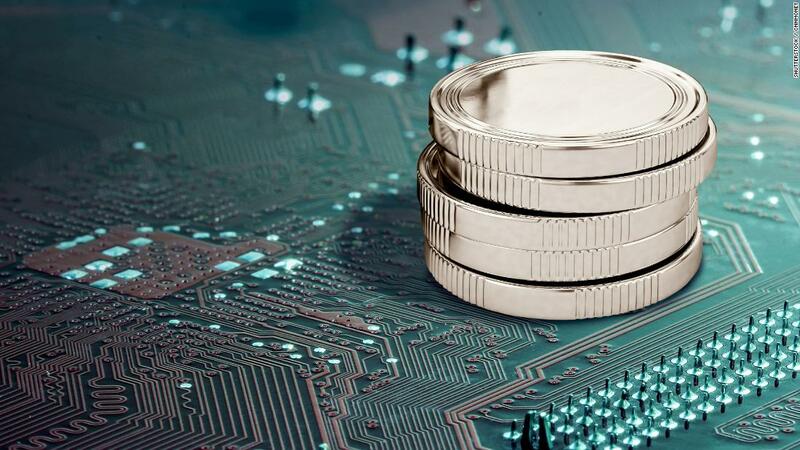 In fact, Facebook is reportedly looking to build its own stablecoin, or coins pegged to actual currencies like the US dollar.